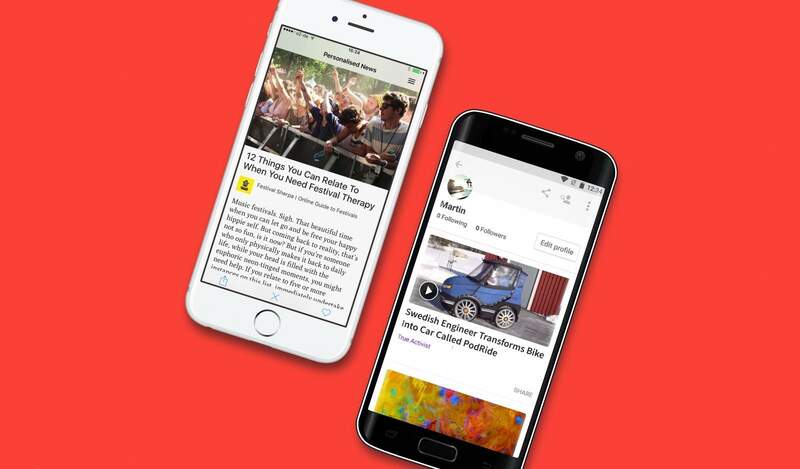 The developers behind Lumi, a news curation service and new mobile app, want to change how you discover news. Instead of asking you to pick topics from a long list, like Apple News or Flipboard, Lumi uses magic background algorithms to offer you news stories that actually match your news reading habits. The service uses Twitter and Facebook to discover your browsing preferences and then presents you with news stories, one at a time, asking you to swipe left (no) or right (yes) like a dating app to help refine what it sends to you. It’s like Tinder for news hounds. 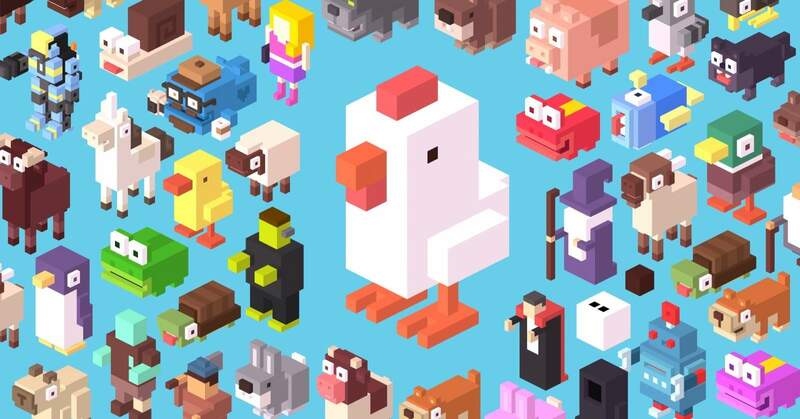 Developer David Repas just wants to give you some free stuff with no obligation on your part. 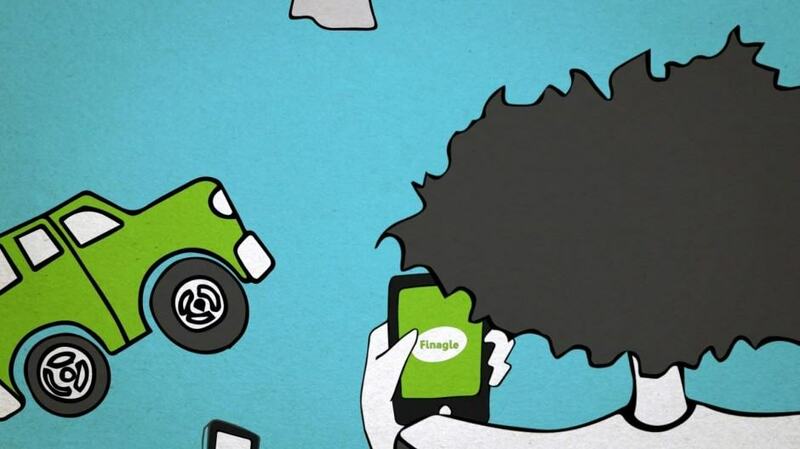 The app, Finagle, is the simplest we’ve seen. Download it for iOS or Android, add in your email and mobile number and boom, you’re set. Simply look at the latest giveaway (Repas is offering a Pebble Time smartwatch currently) and you’re entered a random drawing to win. Getting free stuff is never this easy. What’s the catch? Traffic hopping was never as much fun as it is in hit mobile game Crossy Road, and now you can play with up to three of your Android-toting friends in Wi-Fi enabled multiplayer mode. You’ll weave through traffic with your buddies, able to bump each other into oncoming traffic to snap up all the coins and get the highest score, but if all four of you get squashed, it’s game over, so you’ll have to strategically revive your enemies along the way, too. 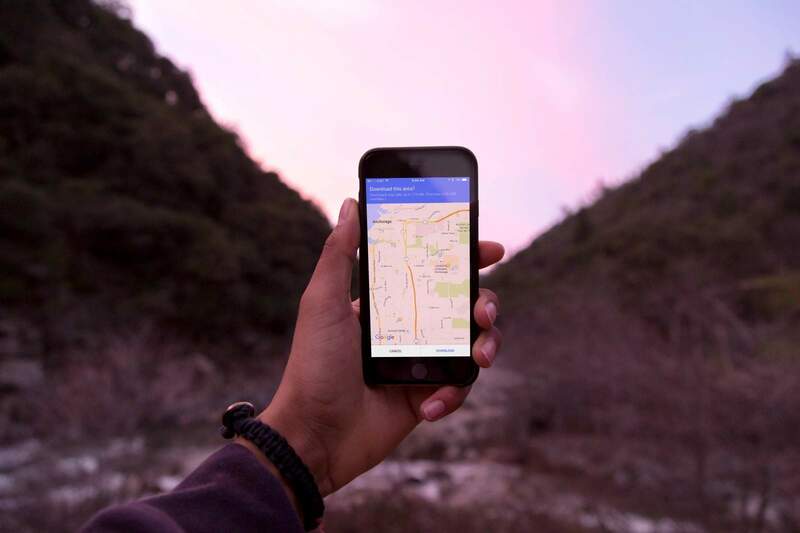 With iOS, you have AirDrop, and on Android you have Android Beam to send photos and files back and forth to other devices running the same operating system. But what if you want to send photos from your iPhone to your friend’s Nexus? Or vice versa? 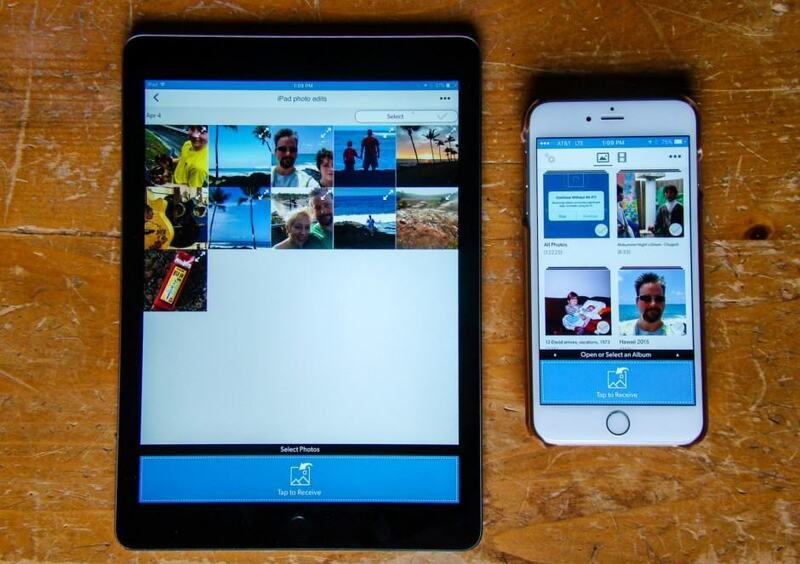 FotoSwipe, a new app for both iOS and Android, does exactly that: moving your photos from any device running the app to any other device running the app. It will even let you move photos from your mobile phone to your computer.